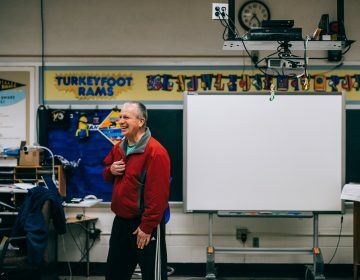 After five months of organizing, teachers and staff at the Pennsylvania School for the Deaf voted overwhelmingly to unionize. The 149-to-12 vote in favor of a union took place Thursday. Teacher Sarah McDevitt said she wasn’t expecting such a strong turnout at the Thursday meeting. 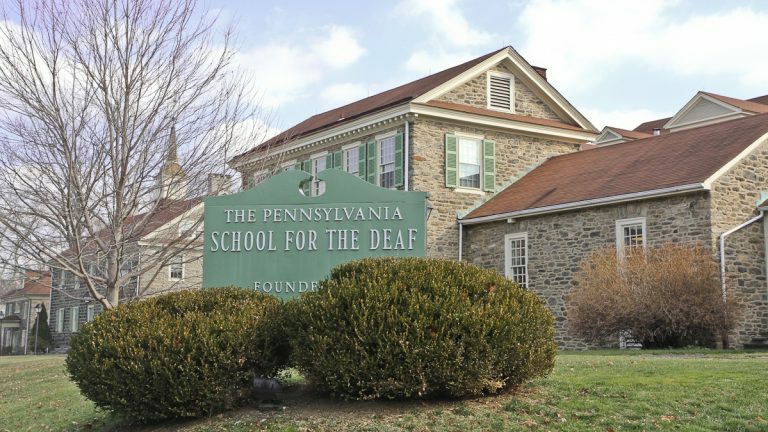 The Pennsylvania School for the Deaf serves about 200 students from 3 to 21 who are deaf or hard of hearing. 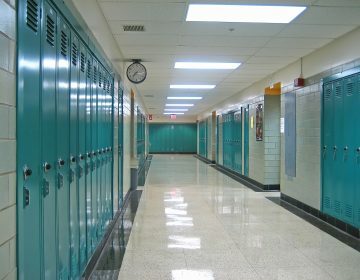 Though technically a private institution, the school receives much of its funding from the state to educate students whose needs could not be addressed in their local public schools. Staff went public with their plans to organize in November and petitioned the National Labor Relations Board to form a union on Dec. 1. 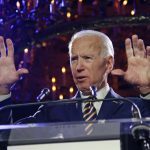 Employees also agreed to combine professional and nonprofessional staff in one bargaining unit to be represented by the American Federation of Teachers – Pennsylvania (AFT-PA). The new union will represent about 175 teachers, aides, secretaries and support personnel. School staff reported first thinking about the need for collective bargaining in summer 2014. 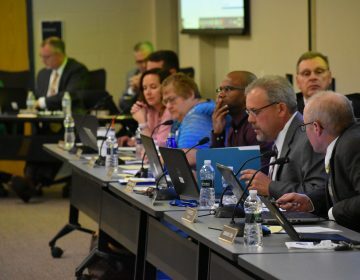 Several teachers said changes to the school administration and board in the past few years left them out of a “unilateral” decision-making process. 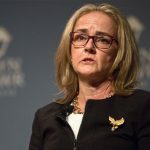 McDevitt said she hoped the union would bring more “consistency, fairness – especially in hiring and firing practices” and a way for staff to speak up without fear of recrimination from administrators or the school’s board. Organizers also said that they received pushback from the school when plans to form a union were announced. “The day before the election, we received the fourth letter to our homes,” said McDevitt. Letters detailed why staff should not support the union. “The administration was making the union a third-party, when really we’re the union,” said McDevitt. Head of School Marja Brandon responded to a request for an interview via email. “We recognize and respect our employees’ legal right to unionize. [The] vote to unionize by teachers and staff can be a victory for all of us as we work together to make The Pennsylvania School for the Deaf the best school possible for students and a positive environment where everyone can excel,” said Brandon. Coming up, the union’s 175 members and administrators will have to come together in contract negotiations. 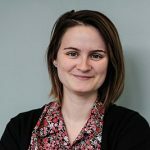 Next week, teacher Meghan Devonshire said, the staff will start laying the groundwork for that process, readying surveys and starting to form committees. And she wants to refocus attention on the students.